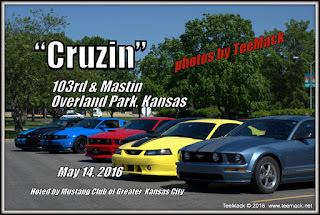 The Mustang Club of Greater Kansas City held there 2nd Saturday of the Monthly Cruise Night at 103rd and Mastin in Overland Park, Kansas on May 14, 2016. The Car Cruise was open to all vehicles. 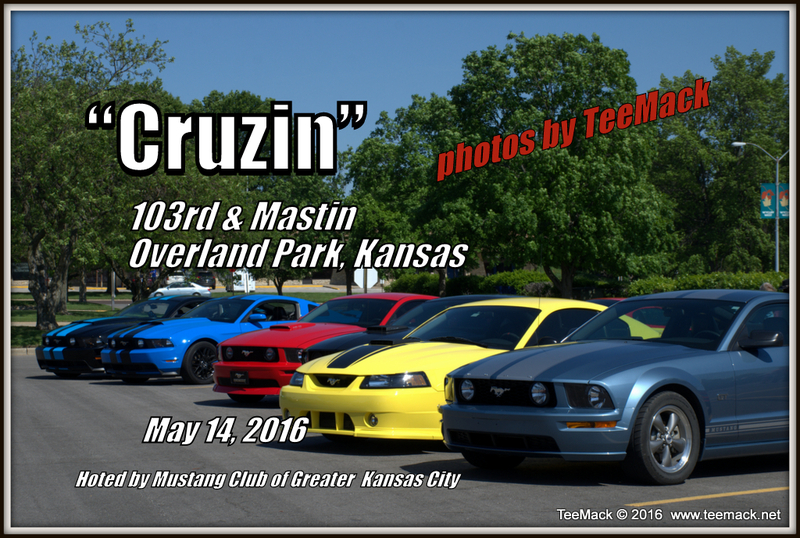 There were approximately 100 vehicles that monthly cruise. Be sure to check out the slide show below. Click here to purchase individual prints of the cruise.